This is a membership based website. Welcome to the Record Pages of the Stewarts in Ireland Web Site. Due to the increased cost in maintaining the site along with the costs of researching and collating the records a charge to access the records now applies. 1, To access the records of 1 Province i.e., Leinster payment €10. 2, To access all 4 Provinces i.e., payment €30. 1, The Stewart records are sorted out by Province, then by County and then under various headings such as Births, Marriages and Deaths/Burials taken from Civil Lists and Parish Church Registers. In addition a wide range of other records are included including Wills, Tithe Applotment Books, Griffiths Valuations, Traders, Residents, Postal, Guys, Penders, Census Returns of 1911, 1901 and older fragments. A selection of Church Images are also included. 2, The Fawcett Records are listed by county and under the same heading as for Stewarts. 3, The Muldrew Records are listed by county and under the same heading as for Stewarts. 4, The Sinton Records are listed by county and under the same heading as for Stewarts. 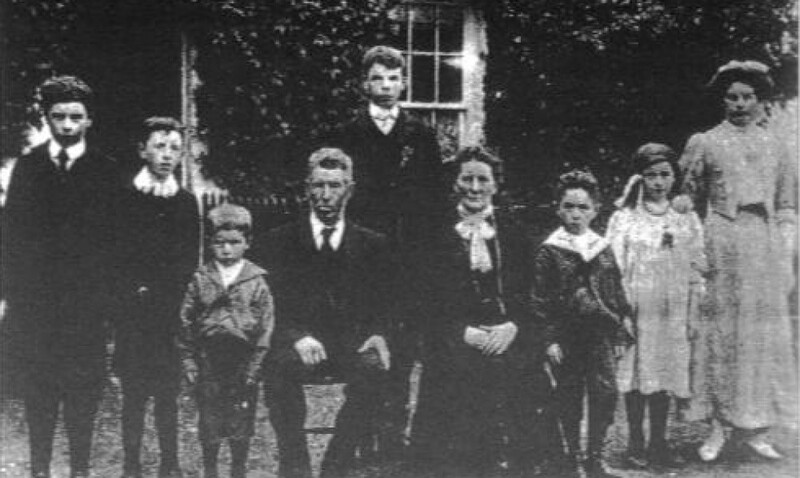 (The Sintons lived mainly in part of the Province of Ulster). 5, The Odlum Records are listed from some of the counties in Leinster. 6, The Bradish, Dukelow, Good and Wren Records are from County Cork. 7, the Valentine Records are from County Wicklow.